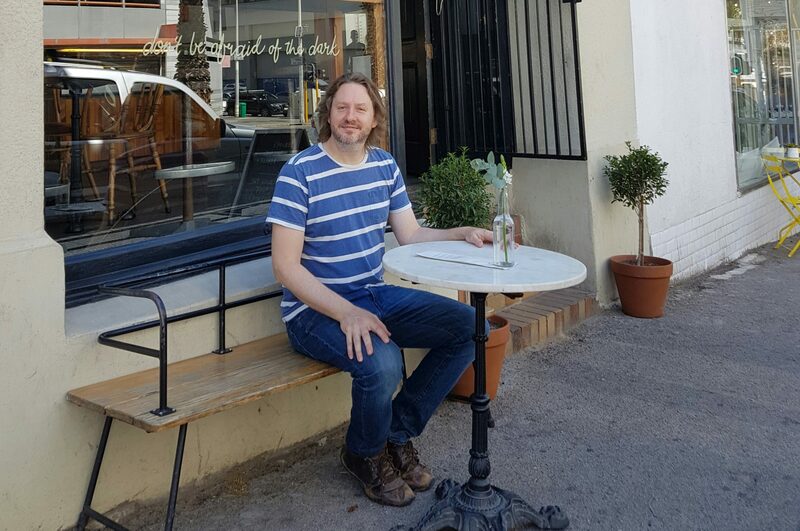 Trump & Timbal, best coffee in Cape Town? Juicebox: A juice that’s worth the squeeze! 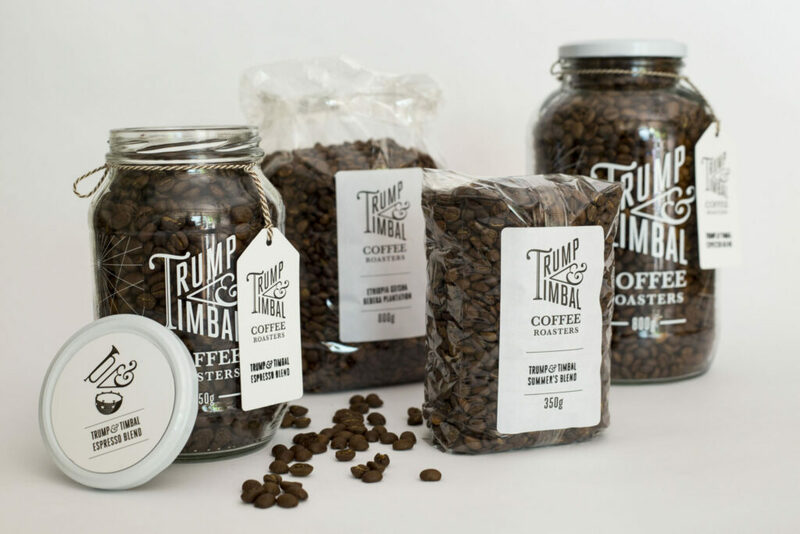 Trump & Timbal Coffee Roasters is a speciality coffee roastery in Cape Town owned by Richard Katz, our incredibly fun and passionate coffee supplier. 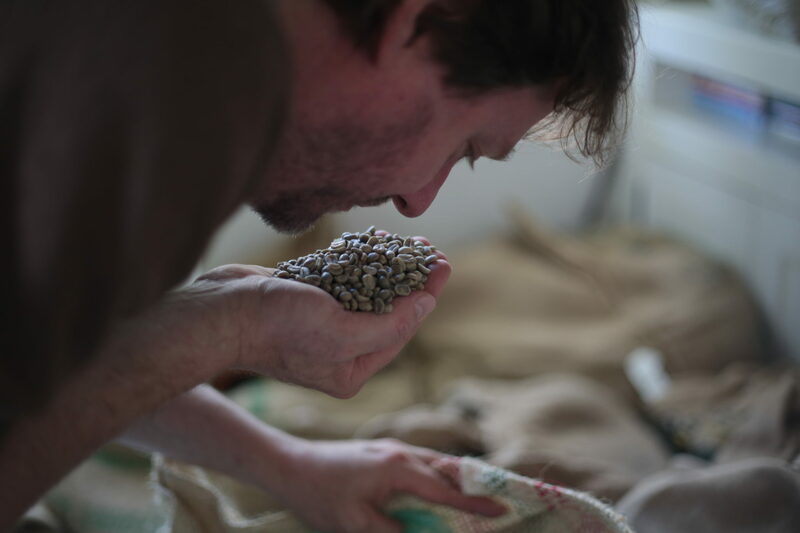 We got the chance to visit his roastery earlier this week and chat with him about all things coffee, and particularly the roasting and blending of his Honest Chocolate Cafe Blend, designed especially for our cafe. Trump & Timbal is old English for Trumpet & Drum. The name was inspired by The Age of Enlightenment, when philosophy, art and science found a united voice in the newly established coffee houses of the time. In England they used to call the coffee shops Penny Universities! In fact some historians believe coffee actually sparked the Age of Enlightenment. Of course, Richard also lives in the present! 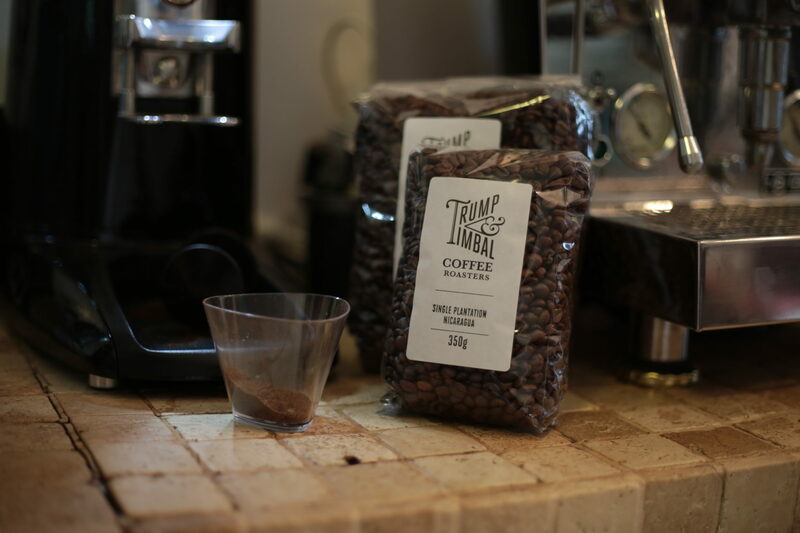 In fact, he draws a great deal of inspiration from the pioneer roasters of today, whose methods have made it possible to find that sweet spot (literally) where origin character meets balance and deliciousness! Richard got to work designing a proprietary blend for the cafe – something that celebrated chocolate, and so, the Honest Chocolate Cafe blend was born! The blending philosophy follows the Italian espresso tradition while using more modern roasting principles. What’s in the blend? It’s an Italian classic. 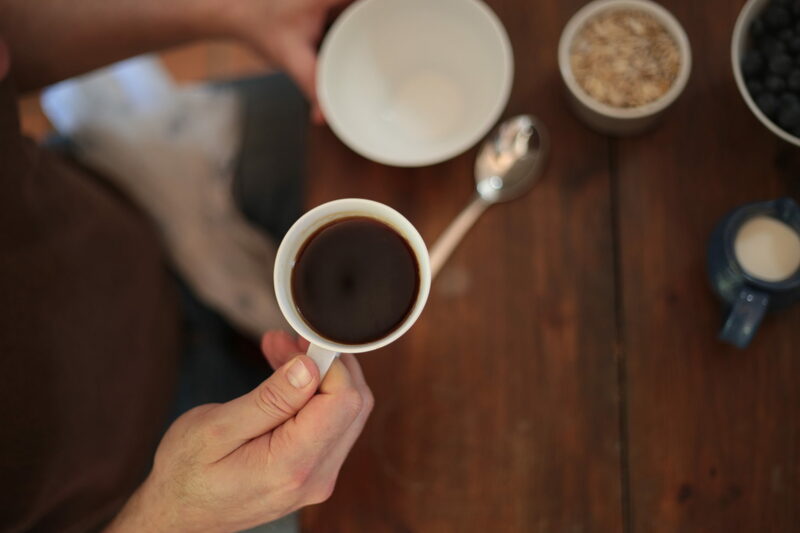 The base essence of the blend comprises a natural estate coffee from the Cerrado region in Brazil and a superfine washed heirloom robusta from Uganda. 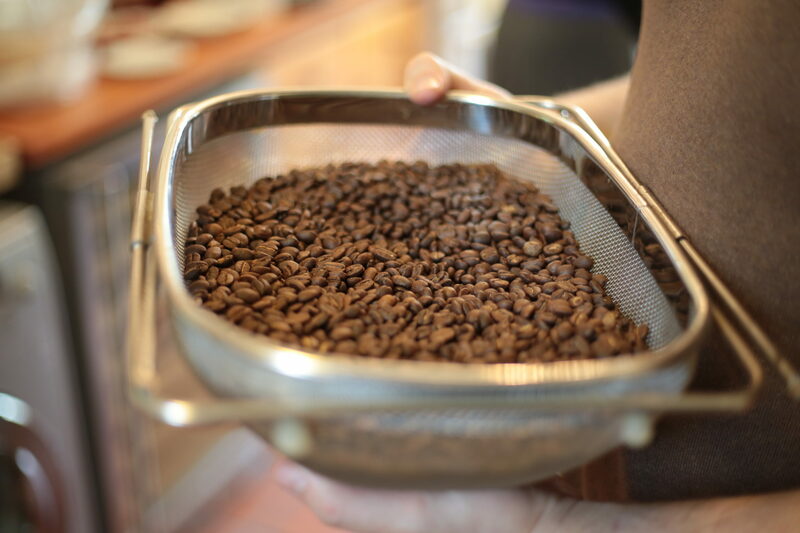 The two highlight coffees in the blend are Rainforest Alliance certified beans from Colombia and Guatemala. 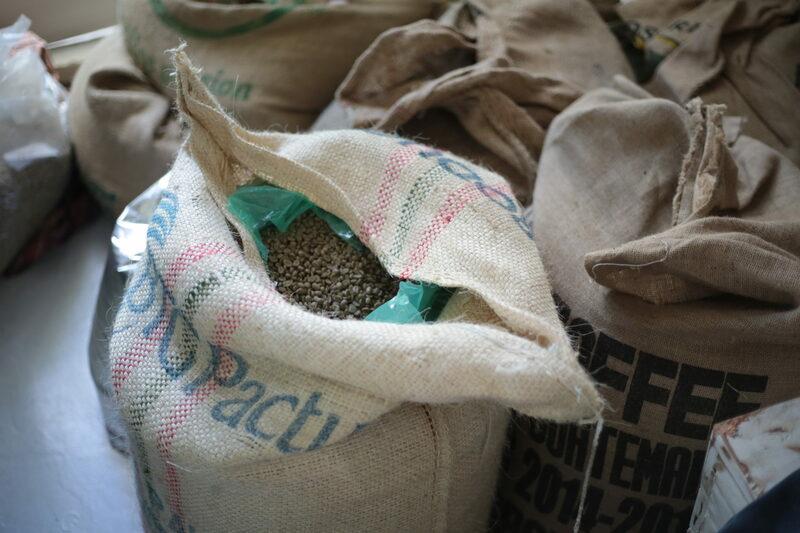 They were chosen for their rich chocolate character and also their zippy acidity that gives the blend great balance. Richard roasts to order, which means that the next time you have a coffee at the cafe, you’ll know that it was roasted that week. It’s also for sale at the cafe if you feel like taking the experience home. If you’d like to know more about Richard’s coffee, you can take a look at his company Urban Delicious (which has the best website ever, by the way! ), where you’ll also find a range of artisan inspired fare from suburban garden honey to sprouted organic wheat flour. We’re so happy that he’s a part of the team!